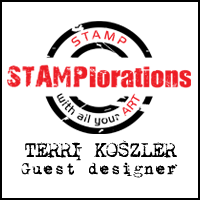 Thanks for taking the time to stopping by, Today I am sharing my Paperbabe Stamps design team inspiration for our new challenge which launches today. 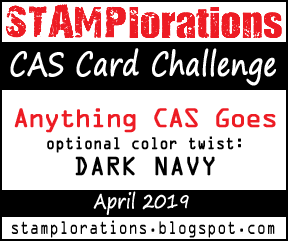 It's a great chance for you to get creative, showcase your work and be in with a change of winning a prize. I thought it was a good idea to use our newly released Whimsical Woodland stamps and substrates to create this adorable card. 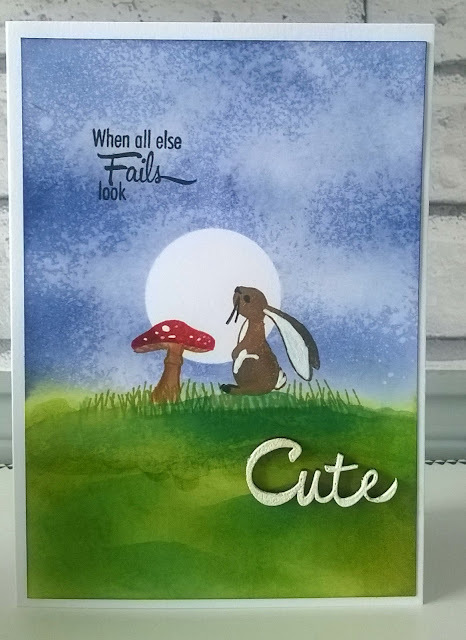 I created my background using Distress Ink and Posca pens, for my stamped images I used Momento Inks. 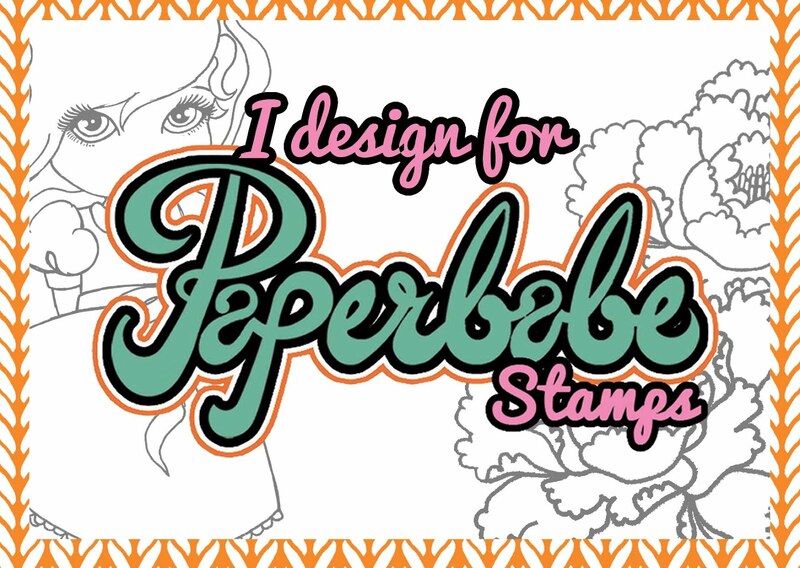 All of the Paperbabe items I used can be found in The Paperbabe Stamps Etsy store.